Founded in 1998 to promote, educate and present honors for participants in the sport of high school soccer in the state of Missouri. Questions or comments? Contact Chris Miller,our association president. What does the MSHSSCA do, and why should I be a member? Information: Your membership will mean that you are kept up-to-date on the latest happenings in Missouri high school soccer and beyond. Polls: Throughout each season we rank the top 10 teams in each class. Those rankings are posted here on the website. Recognition of players: We believe that high school soccer players deserve regional, statewide, and national recognition for their efforts and successes. The majority of the dues for membership go to fund the conference calls that occur at the end of each season in which players are chosen for the various teams. 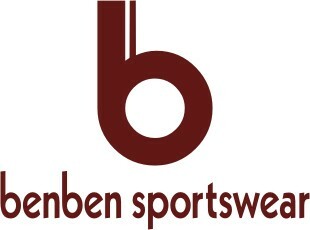 The coach's membership is required for players to be recognized. We also have a banquet to honor new Hall of Fame inductees, All State players, Coaches of the Year, Team Sportsmanship Award, Assistant Coach of the Year and All-Academic,. Website: We maintain this website in an effort to keep coaches informed about a variety of soccer-related issues. Our goal is to be your one-stop source. If there is a link you would like or any other information you would like to see, please let us know. 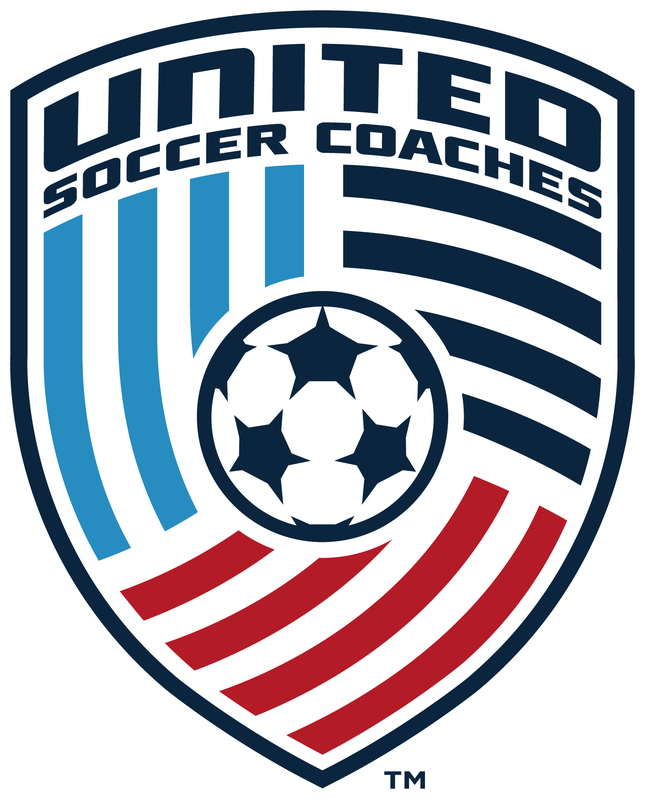 Discounts: Your membership includes discounts on uniforms and equipment for your team, as well as your United Soccer Coaches membership and registration at the national convention.. Sounds great! How do I join? Complete our membership application. Membership runs from July 31 to Aug.1. To Join/Renew (a new and simpler process): GO HERE!! Interested in taking a team abroad? 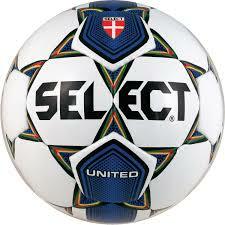 Premier International Tours offers international soccer travel and soccer tours sanctioned by US Soccer and the NSCAA.